NEW!! Located in the prestigious gated oceanfront community of Playacar Phase 1, Xaman Ha Condominiums sits directly on the beautiful white beaches of the Caribbean Sea. This spacious three bedroom condominium has just recently been completely renovated with brand new floors, hardwood doors, a remodeled kitchen with handmade hardwood cabinetry and granite countertops. The living room opens up to a large covered patio complete with seating and hammocks and overlooking the lush tropical gardens, the pool area and the beach. 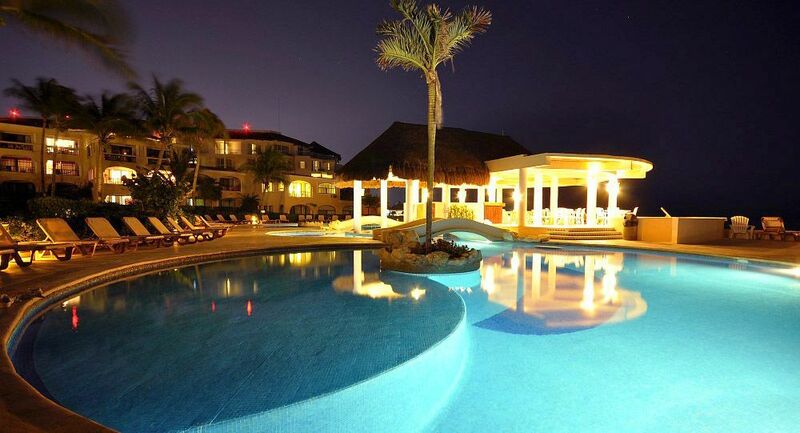 For more information and pictures visit the detailed listing page on www.BuyPlaya.com.